In a push to capture a greater share of the market, Samsung Malaysia Electronics Sdn Bhd yesterday launched its latest line of Smart TV series by showcasing new models comprising the plasma TV, the Smart Blu-ray Home Entertainment System and a Blu-ray player. 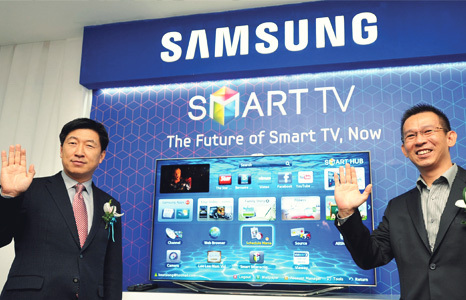 With its market share currently at 44%, Samsung Malaysia also plans to introduce a 75-inch Smart TV in the second-quarter this year in an effort to revolutionise technology and innovation and to increase its market share this year, the company said. 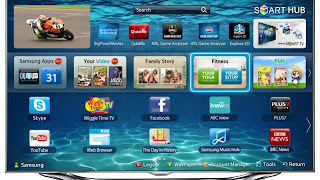 “Samsung envisions the TV as the central screen of the home. 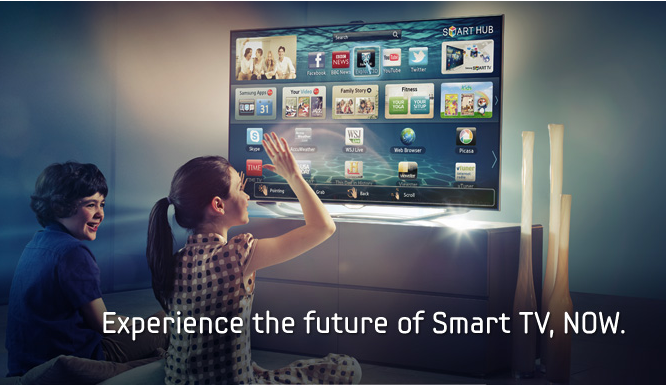 Unlike other TVs, Samsung’s Smart TV will be able to understand you and your family and cater to your every need. This is the future of Smart TV,” Samsung Malaysia’s managing director Kwon Jae Hoon told the media yesterday. Acccording to Kwon, the Smart TV incorporates state-of-the-art commands such as motion control, voice control and face recognition commands, thereby eliminating the need for a remote control. At the same event, Samsung also showcased the new Smart Evolution Kit which the company said would be available in the market next year. “The Evolution Kit device enables users to enjoy the benefits of the latest TV technology year after year without having to purchase a new TV,” said Kwon. Samsung said the Smart TV provides content suitable for people from all walks of life, and supports 30 languages. It also boasts over 1,400 applications ranging from fitness to social networking and Internet surfing. With LED (light-emitting diode) television sets becoming popular among consumers, Samsung thinks all is not lost yet for the plasma television genre as they will co-exist. “Plasma, liquid crystal display and LED will co-exist. In the long term, we will ultimately convert to LED systems. To the question of when the transformation will happen, it all depends on how fast users can adapt to the changes in technology,” said Samsung’s marketing manager Jimmy Tan Chee Wee.